Located Â in Uptown Dallas Â and just a few blocks away from Dallas’ exciting Arts District, Â The Capital Grille is a great place to host your next meeting or corporate event. From making formal business proposals to making toasts with a gathering of friends, The Capital Grille can help you with any private dining event.Â Amanda Leese, the Sales and Marketing ManagerÂ has extensive experience and will be happy to assist you with your event. And the ideal materials to work withâ€”a capital setting, distinctive food and unmatched service. You may choose from Ã la Carte or customized menus. Paired with our award-winning wine list, itâ€™s hard to go wrong. 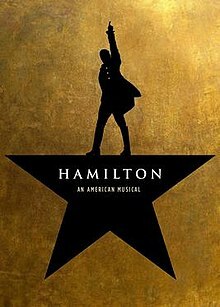 Please Â contactÂ Amanda Leese at The Capital Grille to reserve your Â special event!Â There is still some availability but the calls are picking up. 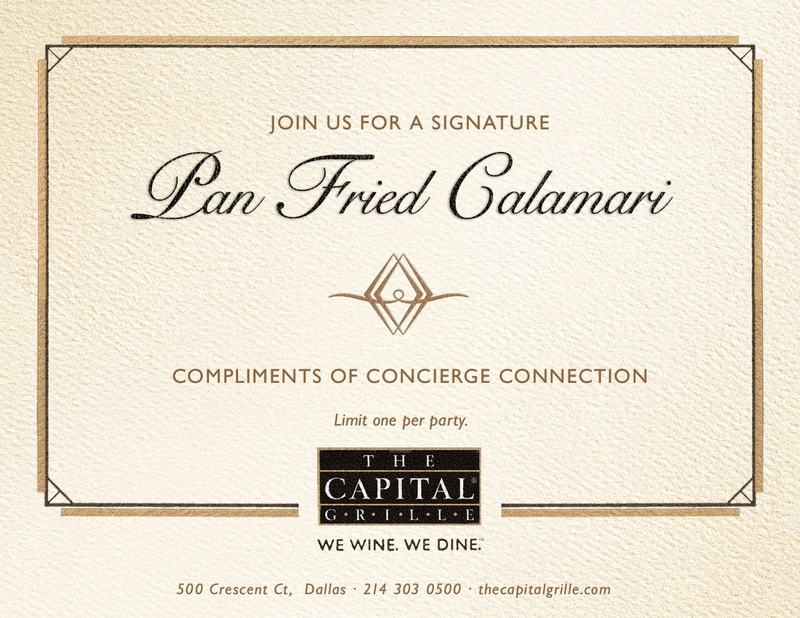 Download a certificate for aÂ Complimentary Calamari Appetizer at The Capital Grille-Dallas, courtesy of Concierge Connection.